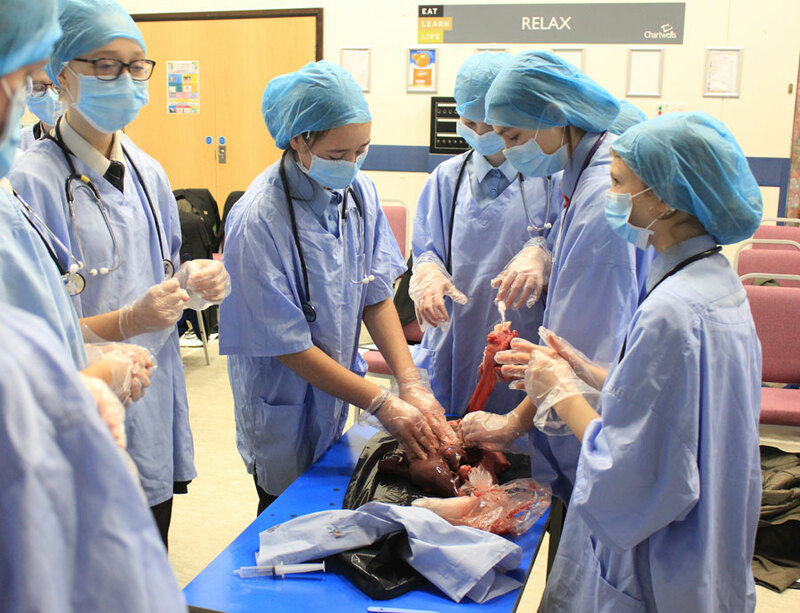 Students from SMART’s three secondary schools were able to get hands on with Operating Theatre Live, a unique dissection-based surgical experience. 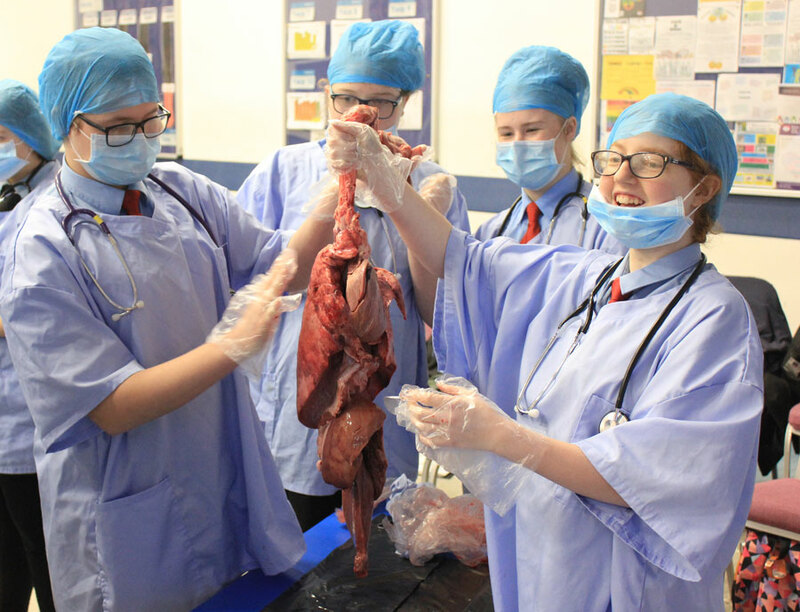 The event, which was held at Liskeard School and Community College, saw students from Liskeard, saltash.net community school and Looe Community Academy relish the opportunity to work with lifelike cadavers to gain a better understanding of anatomy and physiology. Students started the day by learning how to assess and communicate with their patient and then prepare them for surgery, before independently calculating the required concentration and dosage before anesthetising their patient. Once anaesthetised, students looked at the structure, role and physiology of the brain and eye. They were able to remove the brain from the cranial vault and identify structures such as the cerebellum. 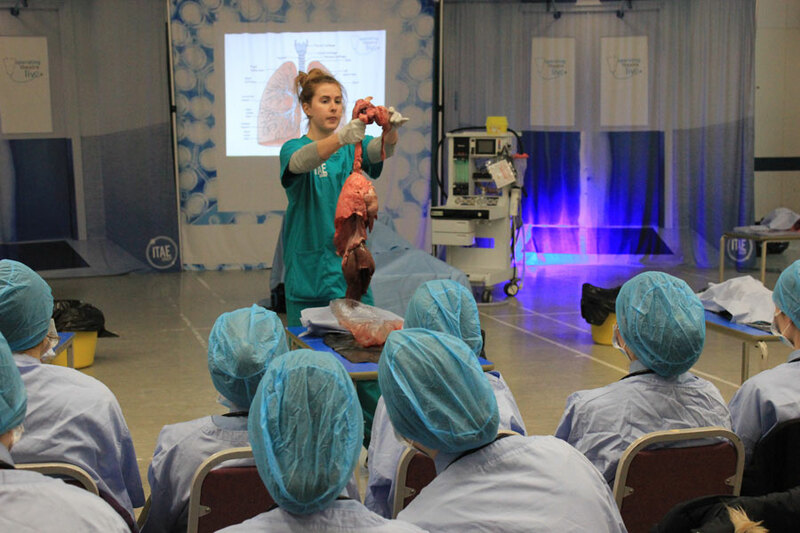 Following this, students learned to intubate their patient and dissected the lungs and heart. Head of Science at Liskeard School, Mrs Michelle Inger, was delighted with the students’ response. “The buzz and excitement in the room throughout the session was absolutely amazing, with students embracing the fantastic opportunity. Students were communicating in clinical terminology and were able to experience something truly unique. They had a brilliant time and left with a whole new world of opportunity. It was also great to invite our friends from Looe and Saltash to join us and take part,” she said. One of the saltash.net students who took part in the trip, Matthew Sanders, really enjoyed the event. “I found Operating Theatre Live very informative, as it clearly shows how the body functions. This trip will definitely benefit my Biology studies, as I now have a greater understanding about how the human anatomy works. 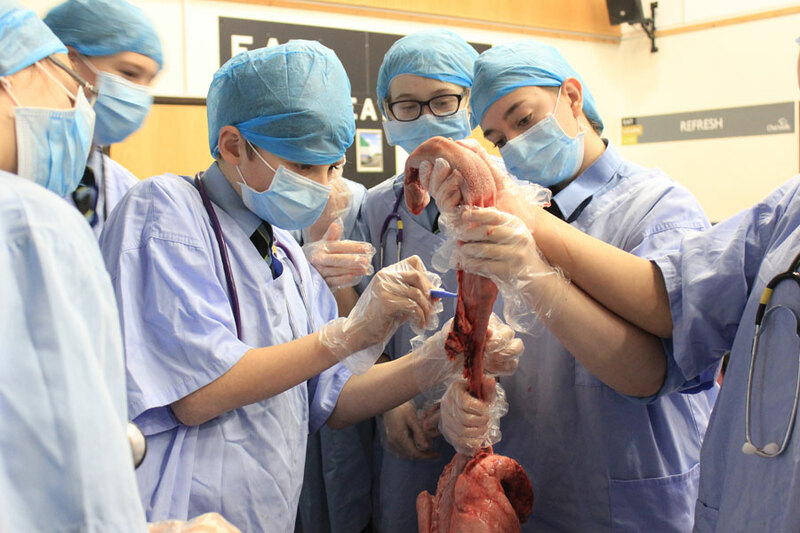 I would like to thank Operating Theatre Live for the opportunity and also Liskeard School for hosting the event,” he said.